Classes in PINK are open. Classes in BLACK are not open (need 4 dancers to open the class). Classes marked *CLOSED* a class is filled and cannot accept new students. 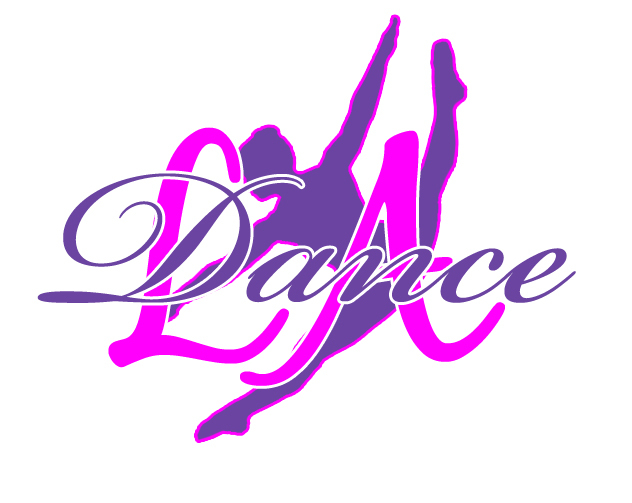 Classes marked *NEW* are recently added and can open with 4 dancers.